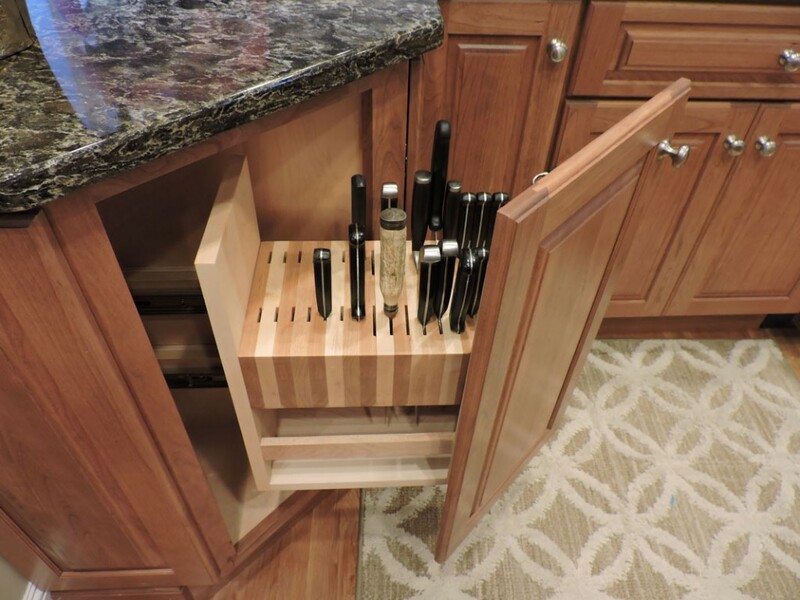 When you select New England Kitchen and Bath to build your custom cabinets, you get professional quality and a dedication to the finest woodworking details, ensuring your cabinets are unique and naturally beautiful. 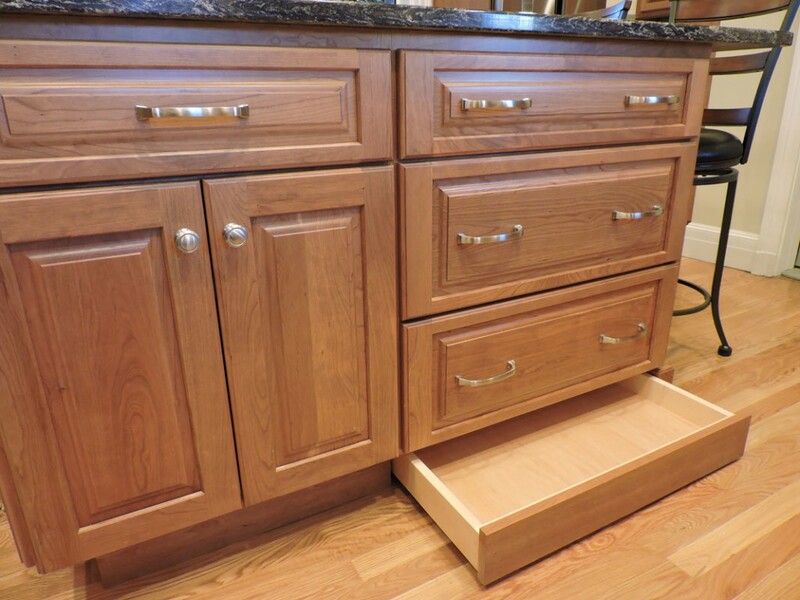 Increase your home's value and add a beautiful touch to the kitchen or bathroom with custom cabinets made from quality hardwoods like oak. 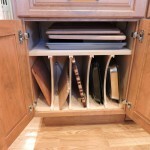 red oak, hickory, walnut, cherry, and more. 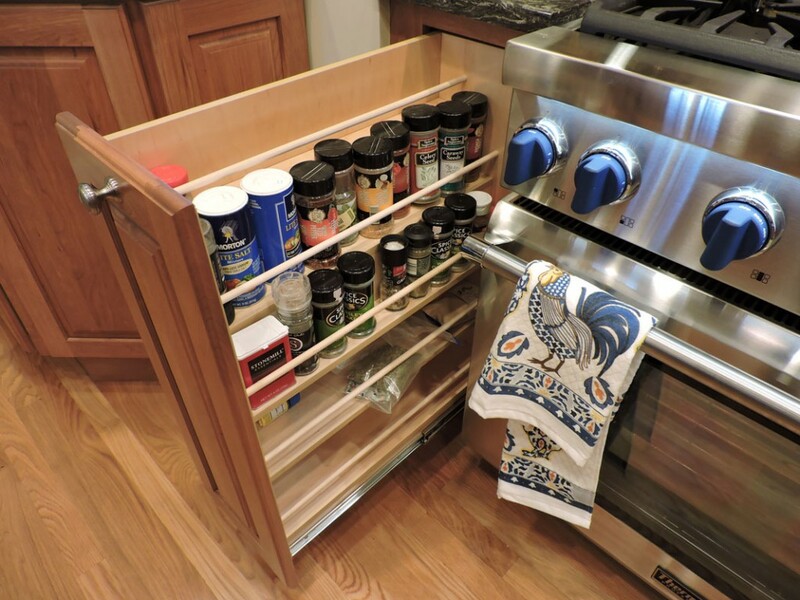 Enhance the beauty with personalized cabinet doors featuring routed edge options, etched designs, glass features, and more. 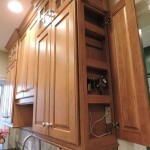 We measure and build cabinets to size according to your material and finish preferences. 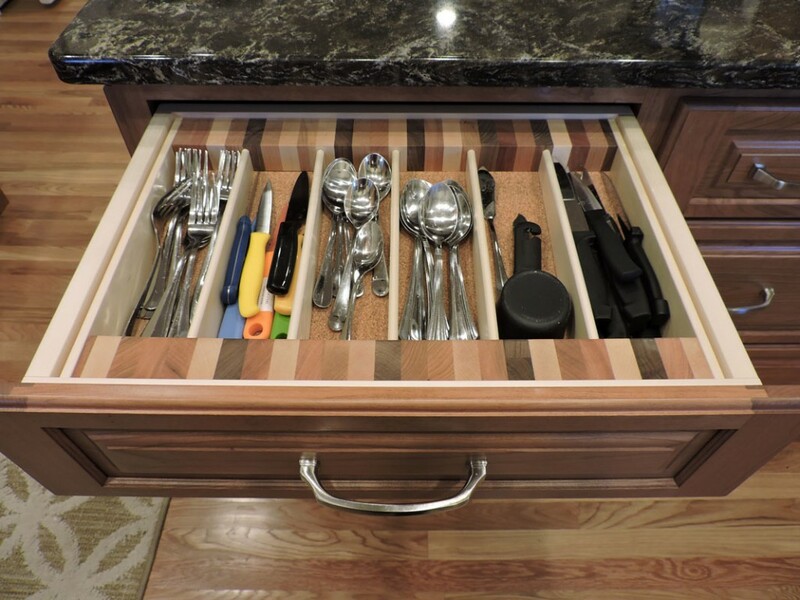 Cabinets are a big part of any kitchen or bathroom remodel, especially since they consume a lot of space and are very noticeable. 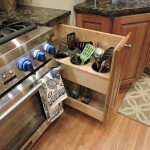 But one major thing to keep in mind when selecting kitchen cabinets is function. 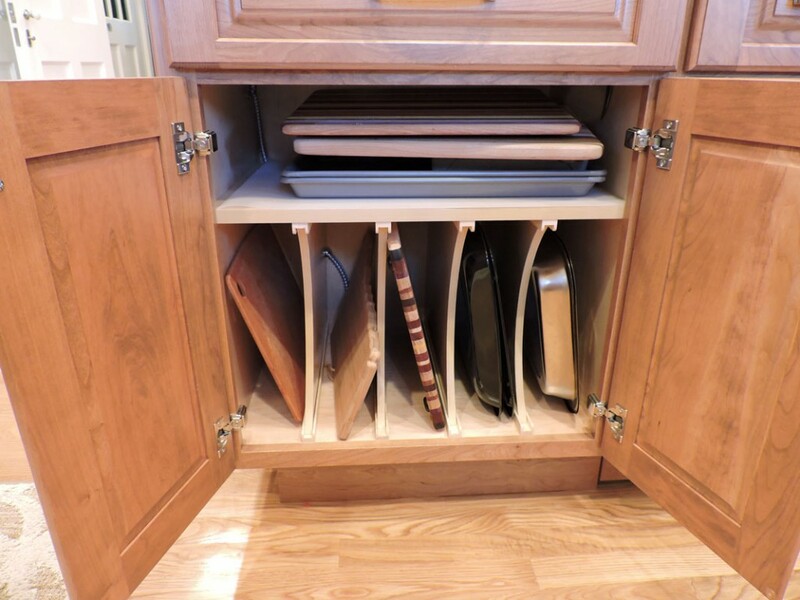 Make sure you select cabinets that will improve the functionality of your kitchen, not just its appearance. 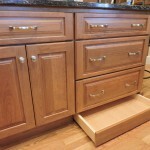 To maximize functionality, make sure your custom cabinets have the right amount of shelves and allow for adjustments that you may need in the future. 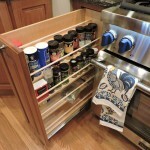 Vanity cabinets are typically thin, so a lot of shelves are a good idea to store those medicines, facial cleansers, etc. 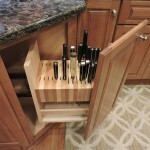 Wall cabinets and floor cabinets may be used for things like linen towels, washrags, and household cleaners so you will want to make sure you have adjustable shelves to accommodate the necessary items. 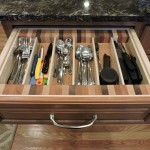 Second, design, color, and finish all play a role in the overall look of your new cabinets. 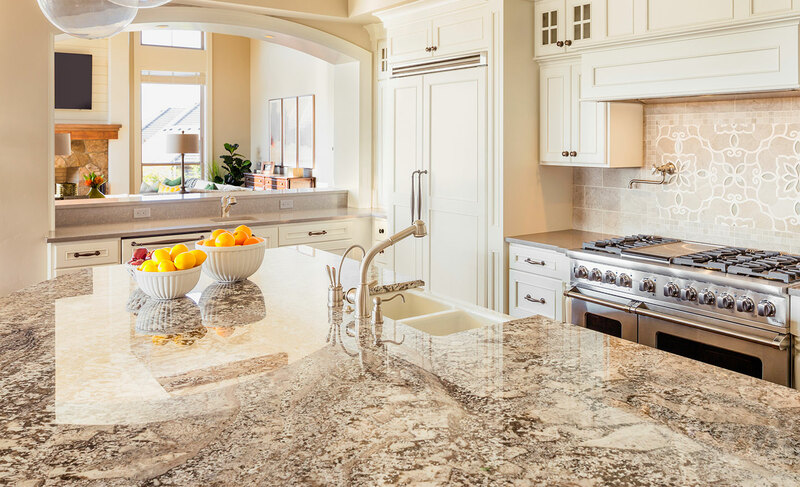 You can personalize the design to your liking with options like custom edges, engraved doors, and glass windows. You can choose a color to fit your current or future bathroom theme in either a stain or a paint. And of course, you can choose a finish! 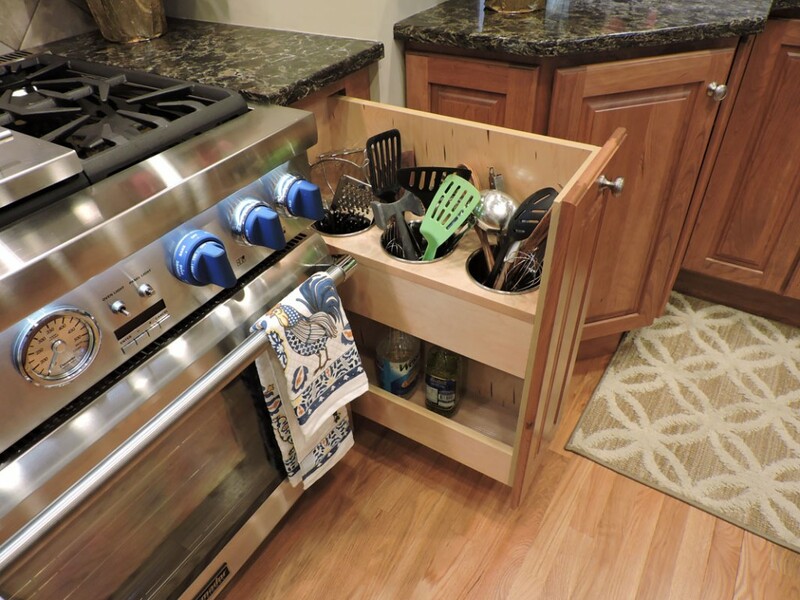 No matter how you design your custom cabinets, they need to not only look great, but also blend well with your bathroom theme and colors, while having storage capabilities based on your particular needs. 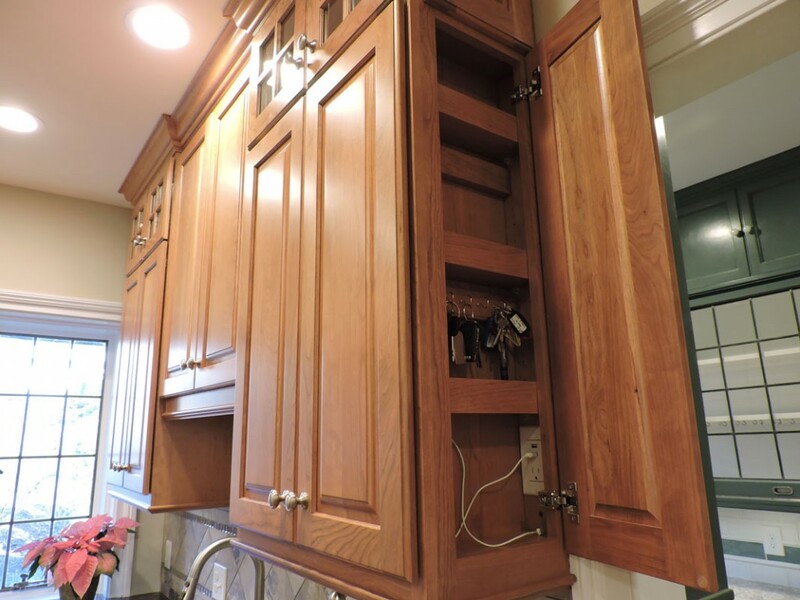 For examples of these cabinet painting techniques contact us or visit our showroom to see your future cabinets in person!